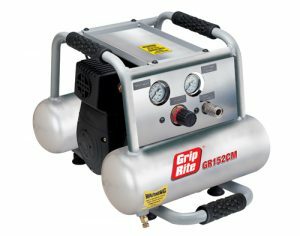 Just like our tools, we make sure that our compressors are durable and reliable. 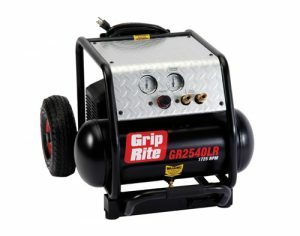 They are the perfect match for your Grip-Rite nailer. We have Honda powered gas wheelbarrow units for high volume framing and roofing, lightweight hand carry units for finish and trim work, and everything in between. 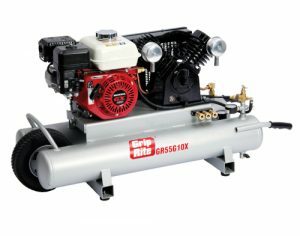 Backed by a 1 year limited warranty and nationwide network of service centers, you can count on Grip-Rite Compressors to be valued members of your team.